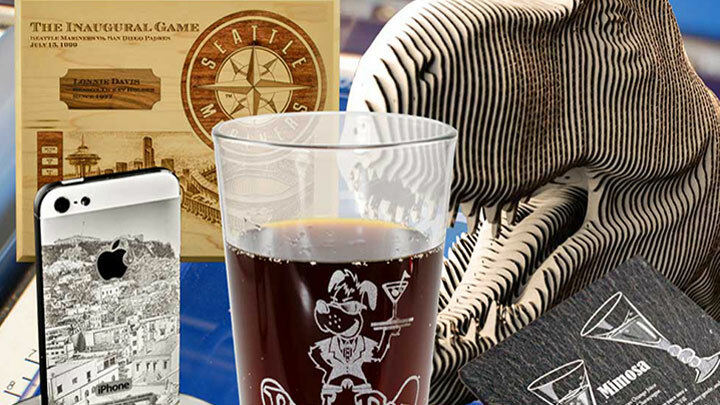 Promotional items are a great way to draw attention to a business or organization, but everyone knows the best promo gifts are the ones you can actually use (same goes for party favors and other trinkets.) 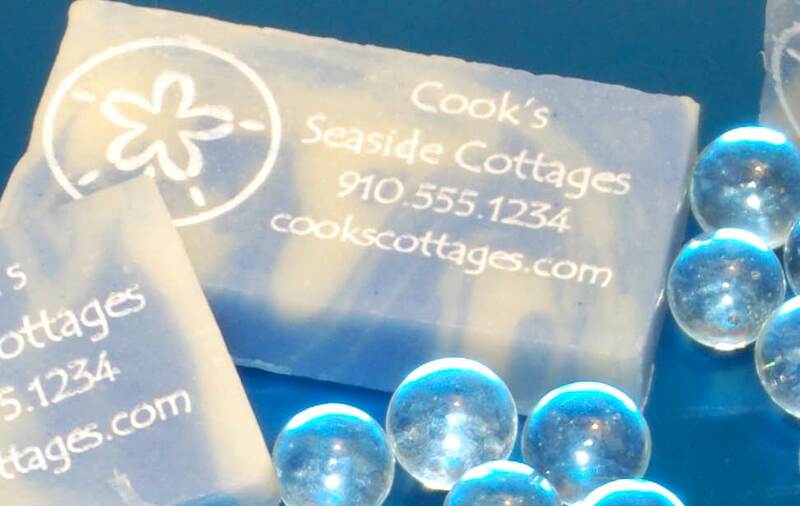 Here we'll show you how to engrave these adorable guest soaps, which are perfect for the hospitality industry, health and beauty companies, or even as wedding or baby shower favors. 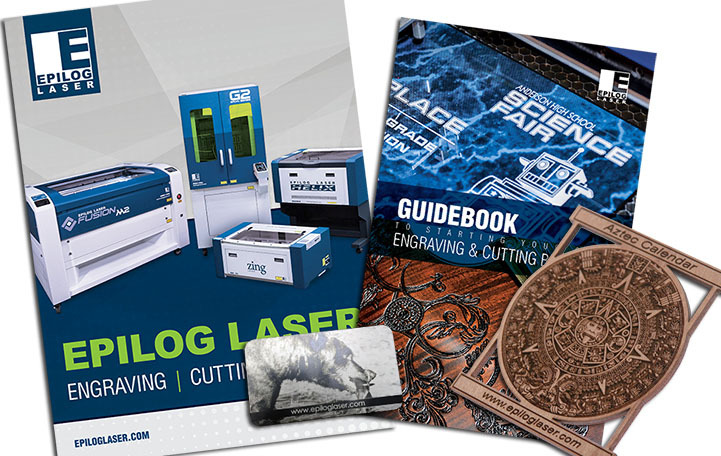 The files we've included are just examples - modify them to meet your particular needs. Mini-bar soaps (about an ounce each) - we purchased ours through The Soap Guy. Note: Soap is delicate and relatively pliable. 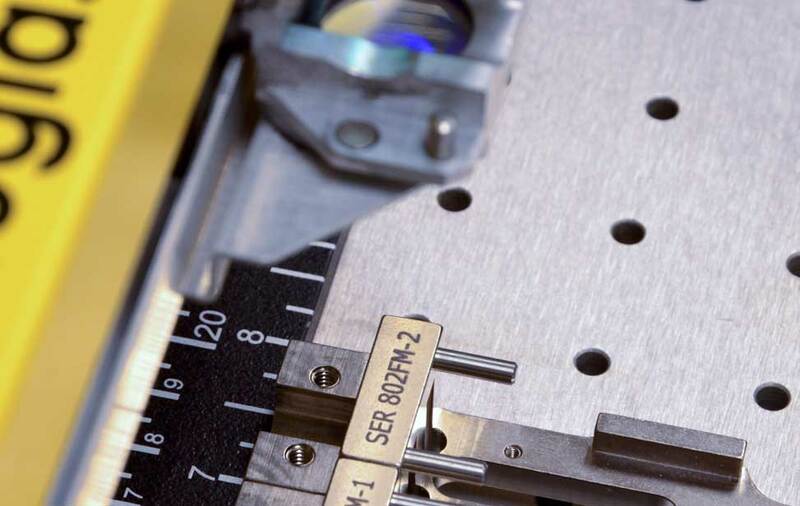 As a general rule, use a high speed for engraving materials such as these. You may need to practice on a few pieces beforehand, but a high speed coupled with a medium to medium high power will render fantastic results. Start by opening whichever file you'd like to engrave. Modify text and artwork accordingly. Because the soap is fairly delicate, we'll want to manually focus so we do not see any dents or scratches that many occur if we use the auto focus feature. 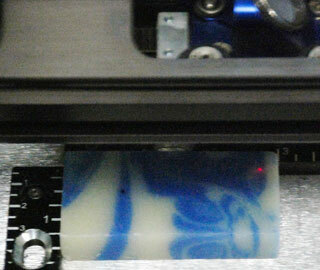 The soap we used for this project is hand-cut so each piece may be a little different. To ensure the graphic engraves in our desired location on the soap, draw a vector box around the design and send ONLY that job to the laser - make sure the door stays open and the red dot pointer is on so we can see exactly where the laser will mark. When you're satisfied with the placement of the graphic, send the job to the laser and you're all set. 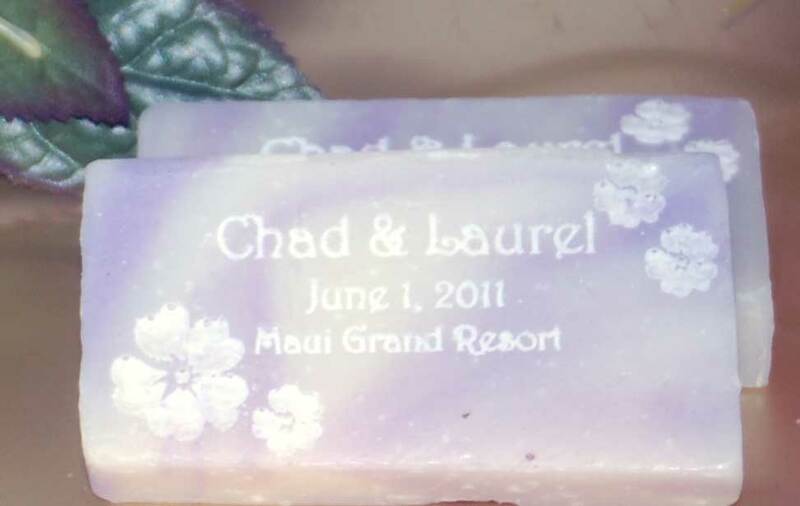 The engraving result is a bright white contrast against the soft colors of the soap. 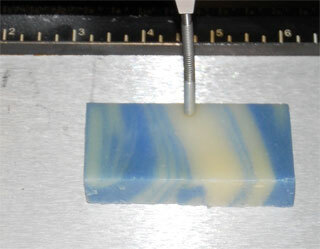 As you can see, even lightly-colored and marbled soaps turn out beautifully! 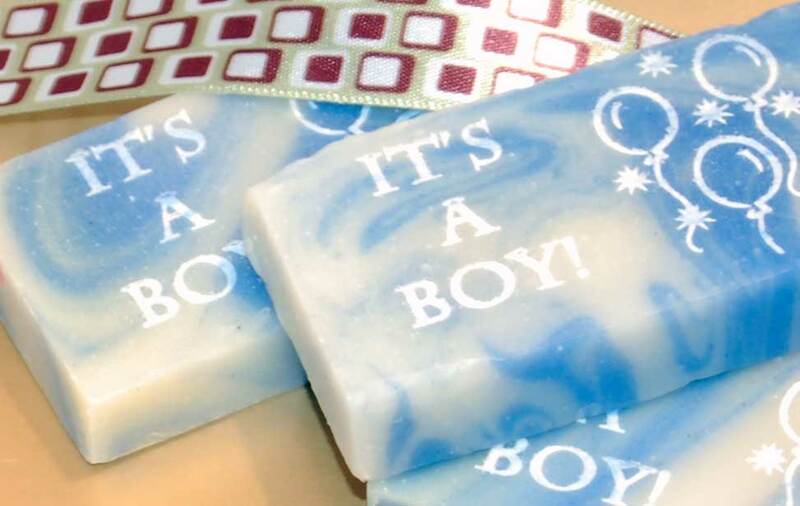 For an added touch for a gift or party favor, place the soap in a shrink wrap bag, apply heat from a heat gun or hair dryer, and tie the top with a ribbon.